West Elm invited me to host a workshop as part of their West Elm Local events. 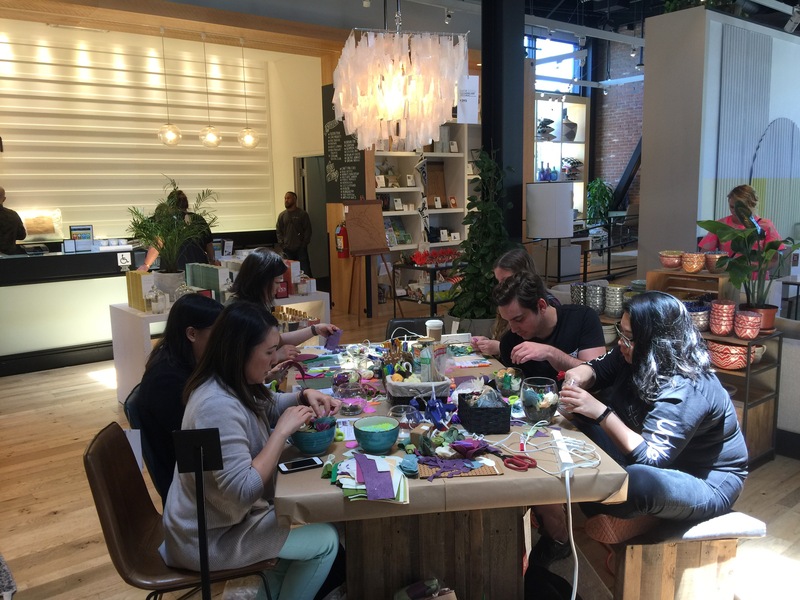 I love crafting at West Elm – beautiful design all over the shop, great natural light. It’s perfect for feeling the crafty feels and taking lovely photos afterwards! 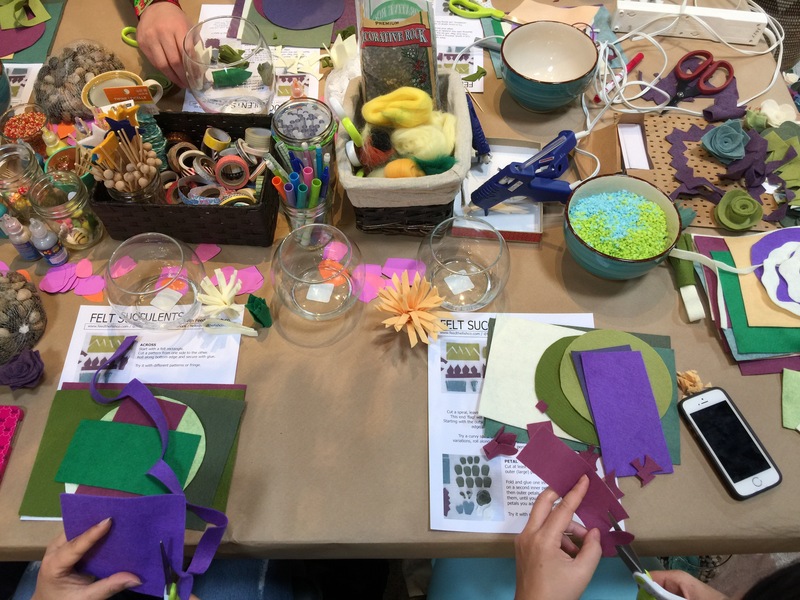 For this event I taught my felt succulent garden class, which is currently my favorite class to teach. Look at this glorious mess. 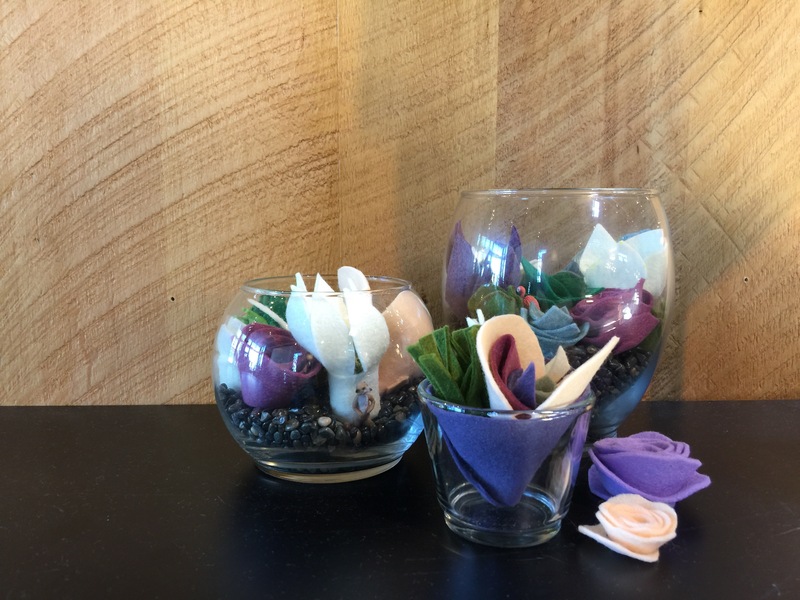 I teach three ways to make succulents and the results are always so good! I love it when my students impress themselves, too. I stumbled upon some uber cute mushrooms to share during class. They add a lil somethin’ somethin’ to the felt gardens, don’t you think? 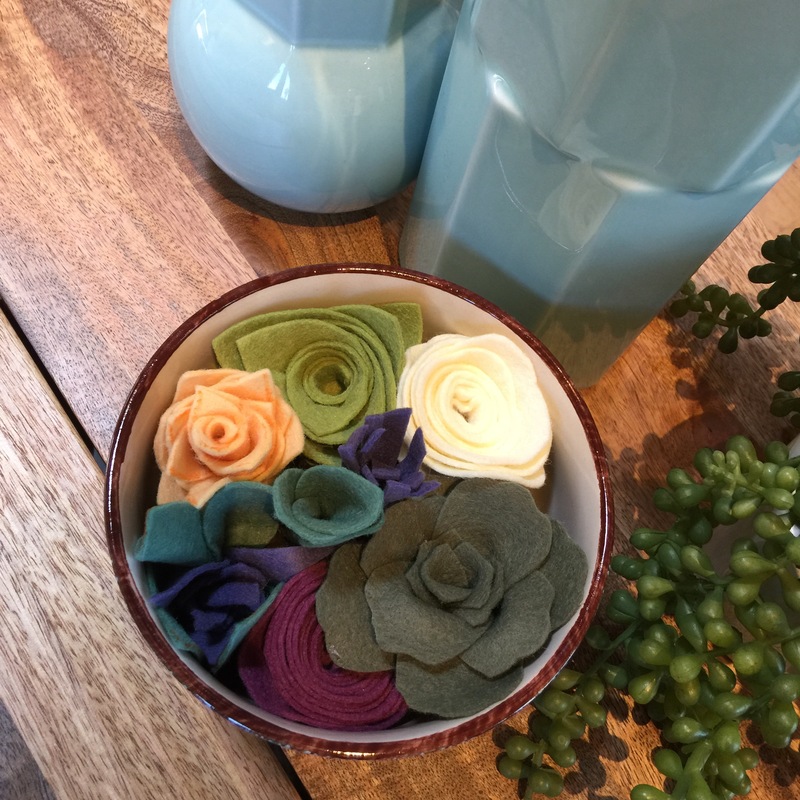 I like to share that you can decorate other things with felt succulents, too. Pillows, baskets, so many things! I can’t wait to teach this workshop again!